Birch & Krogboe Consulting Engineers is a company with a long and proud tradition within construction. In 2005, following a management change, the company redefined its goals and business strategy, and decided on a One-Brand strategy. This meant a new Corporate Identity project which consisted of three tasks: wording of the vision, mission and values, the development of a new company name, and the development of a new visual identity. 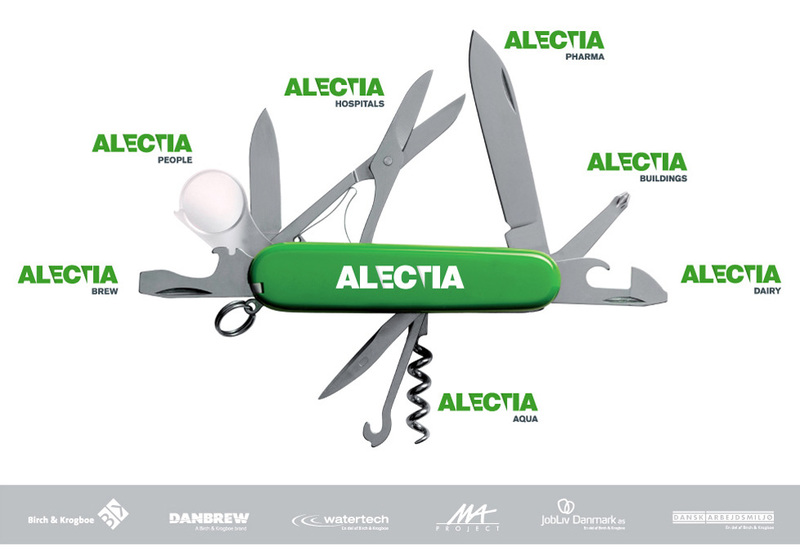 The ALECTIA logo is strong and sharp. It reflects the level of ambition in the new strategy – Masterminding Progress. 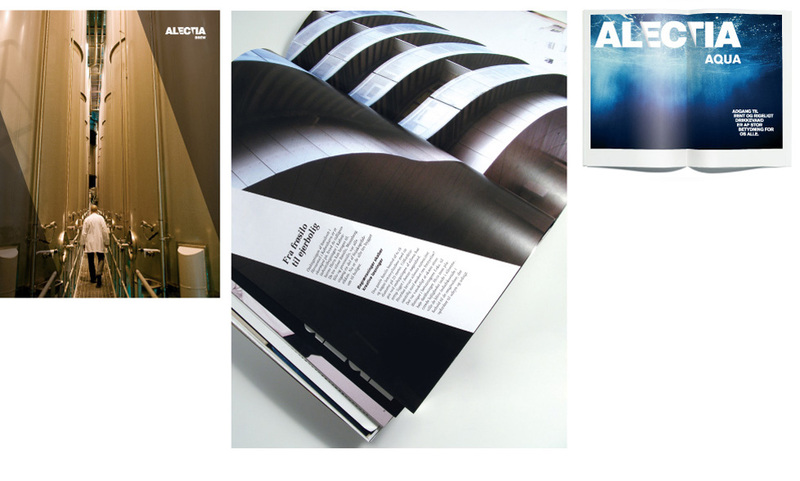 Furthermore, it contains an optical depth, creating the experience of spaciousness. 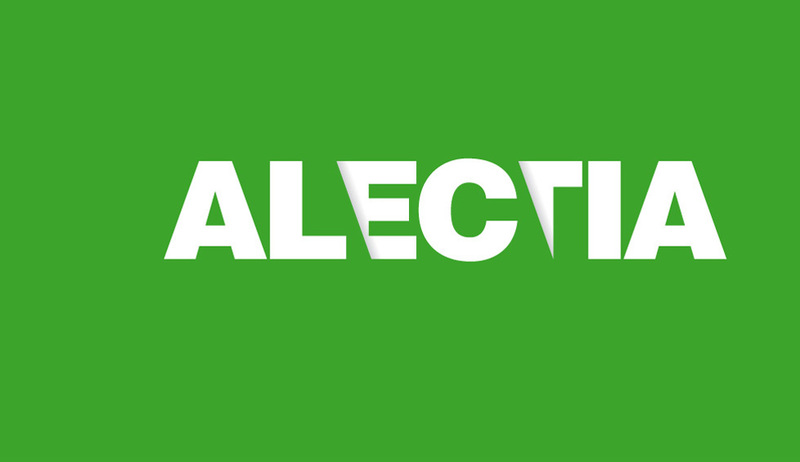 The diagonal cuts symbolise the vertical market approach and possess a level of sophistication, which make them an inherent, recurrent visual element of the identity. 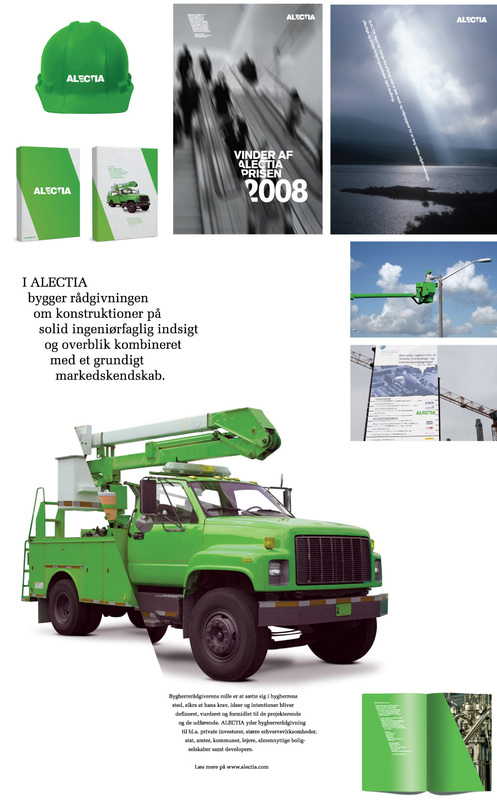 The primary colours are green and white, which emphasises the company’s uniqueness compared to the market. 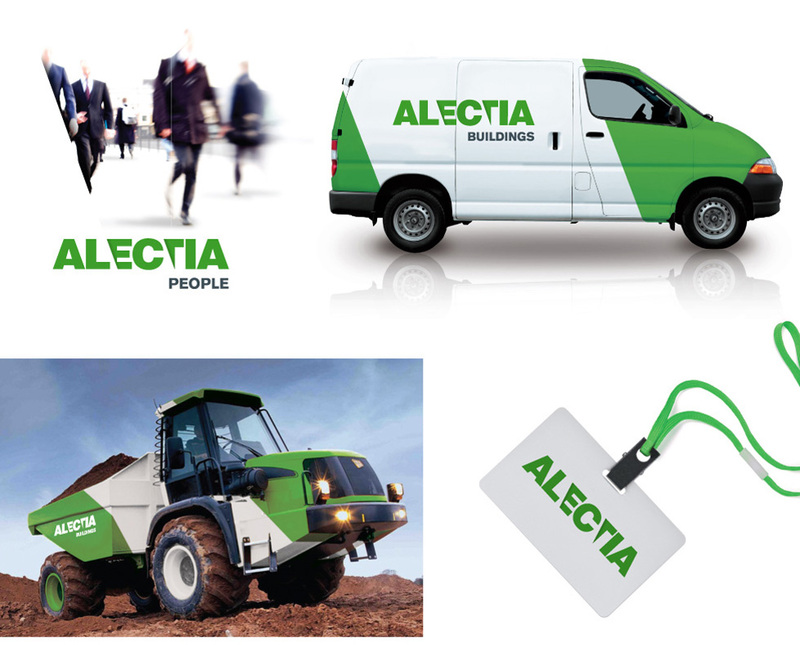 The white creates space and the green expresses potency and energy - the passion ALECTIA employees hold for their profession.